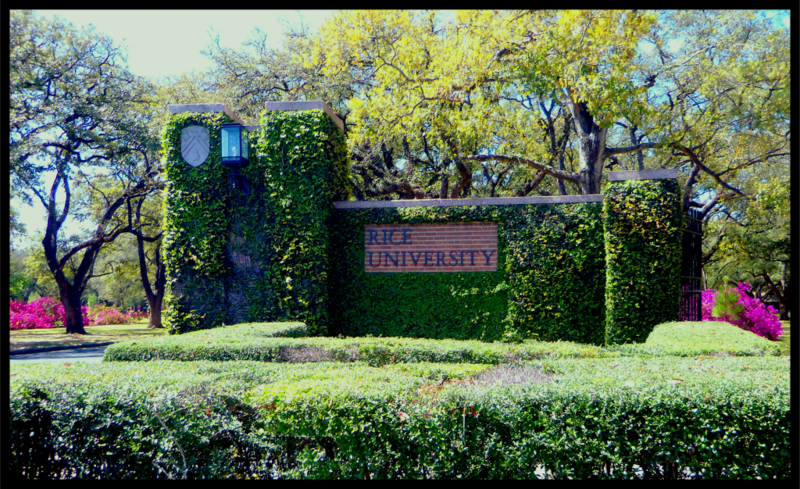 Welcome to the website of the Rice Environmental Statistics & Health: Ensor & Raun Research Group (RESH:ERRG) in the Statistics Department at Rice University. The research interests of our group lie broadly in understanding how environmental factors affect health. Our work includes multivariate regression analysis, time-stratified case-crossover design, and the use of SAS, R, and ArcMap to analyze data. Take a look at what we’ve done and learn more about what we are doing on the website. Check out Dr. Ensor’s CV, research interests, etc. here and Dr. Raun’s here. Contact us if you have any questions.